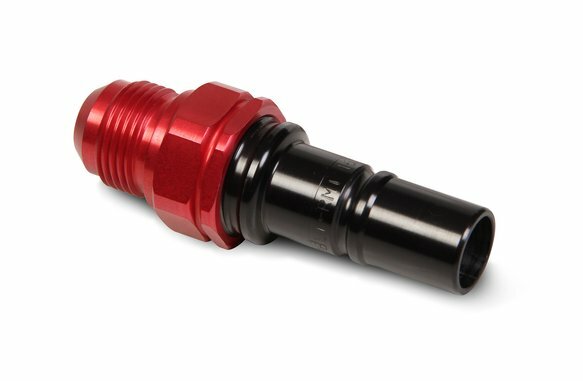 -12 AN Male Plug with 1 1/16-12 JIC End Fitting; Viton Seals These couplers have a compact, light & high strength aluminum design for space, weight and reliability benefits. They are also lighter on the budget, but still have the same Staubli design: minimal size for maximum flow with minimal fluid loss. RMI/EA couplers use Fluorocarbon (Viton)/FPM seals with an operating temperature of -15F to 400F. These couplers are not designed for fuels. Check out the SPT range designed for fuel applications.